PT Angkasa Pura 1 (Persero) [AP1], operator of 13 airports across Central and Eastern Indonesia, is to install technology from SITA to assist in managing the country’s rising passenger numbers. Indonesia is the biggest aviation market in Southeast Asia with more than 110 million passengers in 2017, and it is growing rapidly. By 2036, Indonesia is expected to be one of the top four markets globally with a forecasted 355 million passengers. The economic and social benefits of aviation are well recognized and SITA’s airport technology will support AP1’s vision to run world-class operations providing a great passenger experience during this period of rapid growth. Sardjono Jhony Tjitrokusumo, director business development of PT Angkasa Pura I (Persero), said, “SITA has been a trusted partner to AP1 to help transform our two airports, I Gusti Ngurah Rai International Airport (Denpasar) in Bali and Juanda International Airport in Surabaya, East Java, to be among the most advanced in Indonesia today. Since 2014, SITA has provided AirportConnect Open to AP1. This common-use platform enables carriers to operate smoothly at AP1’s 13 airports, including at two of Indonesia’s busiest airports Denpasar (Bali) and Surabaya. 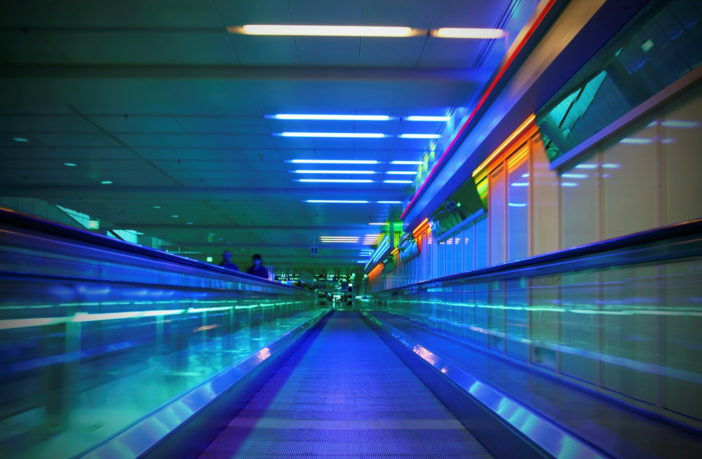 This platform also enables the future introduction of SITA’s self-service check-in kiosks, bag-drop and boarding gates, and SITA ControlBridge, which integrates the command and control capability of an airport to deliver efficient operations. Sumesh Patel, SITA resident for Asia-Pacific, said, “Indonesia is one of the world’s most exciting air transport industry markets, with enormous traffic growth and related investments in aircraft, airports and infrastructure. “SITA has been a major player here for over a decade and we look forward to continuing this strategic partnership with AP1 to future-proof its group of airports.